England’s rugby league World Cup dreams has ended in heartbreak as Australia edged an incredibly tense 6-0 victory in what many is calling the closest final the sport has seen in decades. Read the highlights now from The Guardian. As Australia is crowned for yet another record breaking 11th world crown, let’s not forget the shear strong-willed performance England had produced that would surely inspire the next generation of players for the next world cup. On that note, we bring the 2017 Rugby League World Cup to a close – and welcome you back here again in 4 years for the best ways to stream the next Rugby League World Cup in 2021! England survives a dramatic Tonga revival to reach the Rugby League World Cup final! Read more from The Guardian. In what has been 22 years in the making, England will finally go head on against long time champions Australia on 2 December at 09:00GMT. With just 3 more matches to go, England have one last shot against Tonga this Saturday to reach the Finals for the first time since 1995. If history is telling, Australia might eliminate Fiji for the final run which will put them head to head with England for an epic finale! First founded in 1954, this year’s Rugby League World Cup will mark the 15th time the Cup has been contested by qualified national teams of the Rugby League International Federation. With the venues provided by host nations Australia, New Zealand, and Papua New Guinea – the 2017 Rugby League World Cup will commence on 27 October until 2 December for the Finals for a total of 28 matches. Live Stream: Starting on 17 November (Friday) at 08:30GMT. Watch all England matches live (delayed for Ireland, Wales, and Scotland) and highlights of all 28 matches from BBC. BBC Rugby League World Cup Live Stream Schedule. BBC Rugby League World Cup Programme. Watch 27 matches live (delayed for NZ v. Tonga match) from Premier Sports. Watch all 28 matches live from BeIN Sport. BeIN Sport Rugby League World Cup Live Live Stream Schedule. Watch all 28 matches live from 7Live. 7Now Rugby League World Cup Programme. Watch all 28 matches live from Sky Sport. Sky Sport Rugby League World Cup Live Stream Schedule. Sky Sport Rugby league World Cup Live Stream Programme. 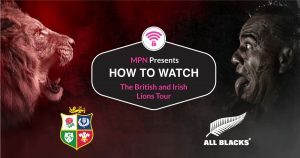 If you’re not currently in the U.K, France, Australia or New Zealand then you’ll need to connect to our VPN first before streaming the matches from your usual providers. 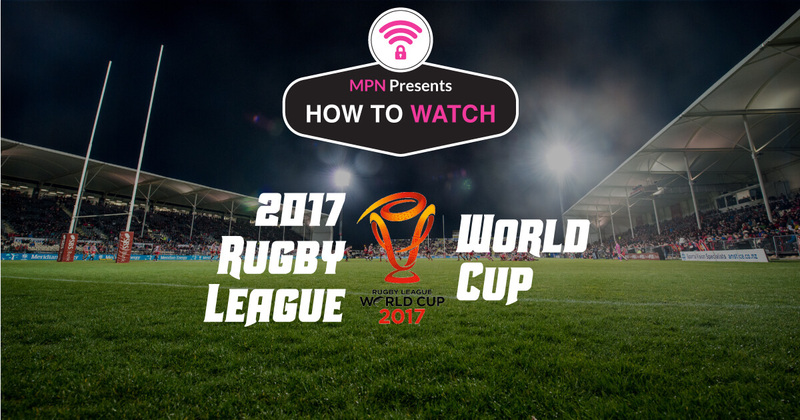 2) Install our VPN on any device that you’ll be using to watch the 2017 Rugby League World Cup. 3) Connect to our U.K (GBR) servers for BBC and Premier Sports, France (FRA) for beIN Sport, Australia (AUS) for 7Live, or New Zealand (NZL) for Sky Sport. Tip: Rugby League World Cup will be airing live from 27 October 2017 on BBC One and BBC Two. Click here for a direct link to BBC Two. 2) Search for the live stream and start watching the games! Tip: Rugby League World Cup will be airing live from 27 October 2017 on Premier Player HD. 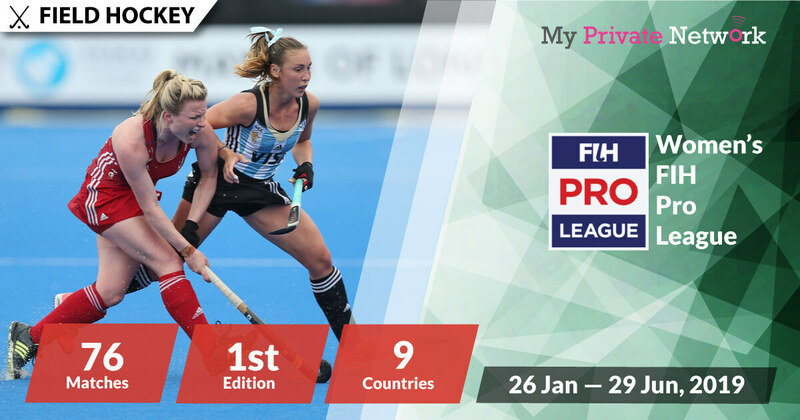 Click here for a direct link to Premier Player HD. Watch all 28 matches live from BeIN Sports. 1) Head to the BeIN Sports website or download the BeIN Sports Connect app on iOS or Android. Tip: Rugby League World Cup will be airing live from 27 October 2017 on BeIN Sports Connect. Click here for a direct link to BeIN Sports Connect. 1) Head to the 7Live website or download the 7Live app on iOS or Android. Tip: Rugby League World Cup will be airing live from 27 October 2017 on Channel 7. Click here for a direct link to Channel 7. Tip: Rugby League World Cup will be airing live from 27 October 2017 on Sky Sport 1 and Sky Sport 2. We hope you found this article informative and useful. Please feel free to share it with your friends or family that want to watch the Rugby League World Cup too!